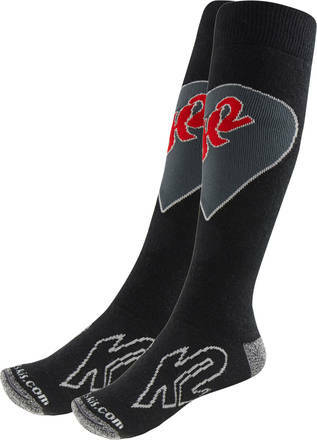 A comfy and great looking wool sock that helps you keep your feet varm on a cold winters day. With anatomical design, vairous support zones and extra elastical top, for calf protection. Reinforced heel and toe. Very comfortable, favourite ski socks. My new socks are amazing, a great quality, style. Thank you very much.